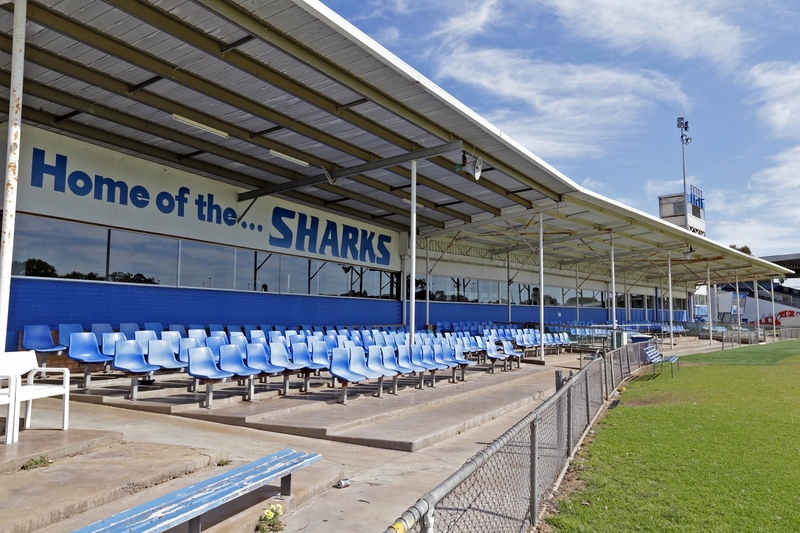 The East Fremantle and South Fremantle football clubs announced in June they were discussing the possibility of the Sharks moving to Fremantle Oval in a bid to remain financially sustainable and maintain a relevant relationship with the local community. It is not a new concept for the teams, who shared Fremantle Oval for all but one year between 1898 and 1952. Town of East Fremantle councillor Tony Watkins said if the Sharks left the oval should be opened up for wider community use. ‘The oval and surrounds are an A Class reserve held in trust for the people of East Fremantle for the purpose of recreation,’ he said. ‘There is a metropolitan-wide shortage of playing fields so it is important that the playing field is retained for use by junior sport and other amateur sport, not just football. ‘The remaining parts of the reserve should be opened up for public use for both active and passive recreation. East Fremantle chief executive Adam Kelly said the club’s identity was derived from its culture and its people, not the bricks and mortar of East Fremantle Oval. ‘Without predicting the outcome of the investigation, our current situation is unsustainable,’ he said. Fremantle Mayor Brad Pettitt said the council agreed last week to fund a business case and the City would begin looking for consultants to put one together by the middle of 2015.